Disinfection By-Products in Water Treatment describes new government regulations related to disinfection by-products. It explains the formation of microorganism by-products during water treatment and the methods employed to control them. 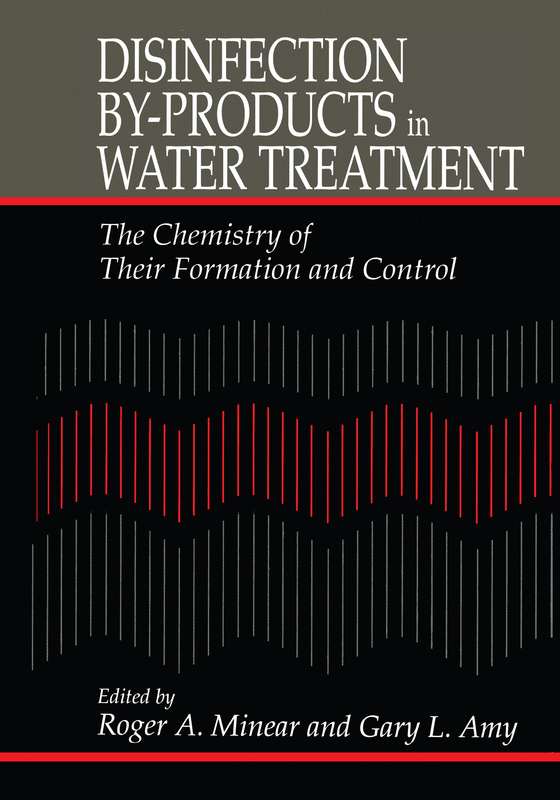 The book includes several chapters on chlorine by-products and discusses techniques for the removal of chloroform from drinking water. It also describes gamma radiation techniques for removing microorganic by-product precursors from natural waters and the removal of bromate from drinking water.